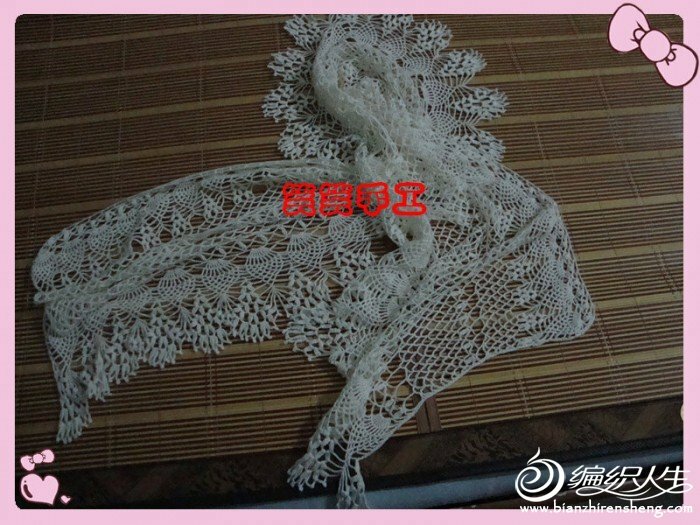 Lace scarf for women, free crochet patterns. 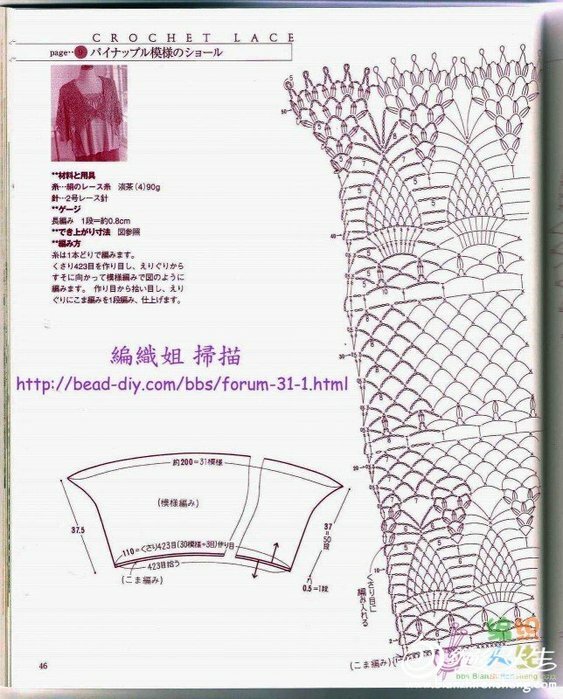 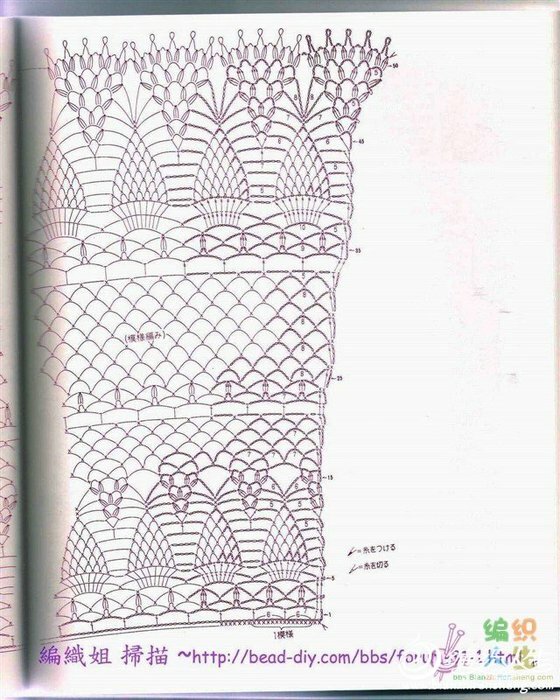 Free pattern for a crocheted scarf. 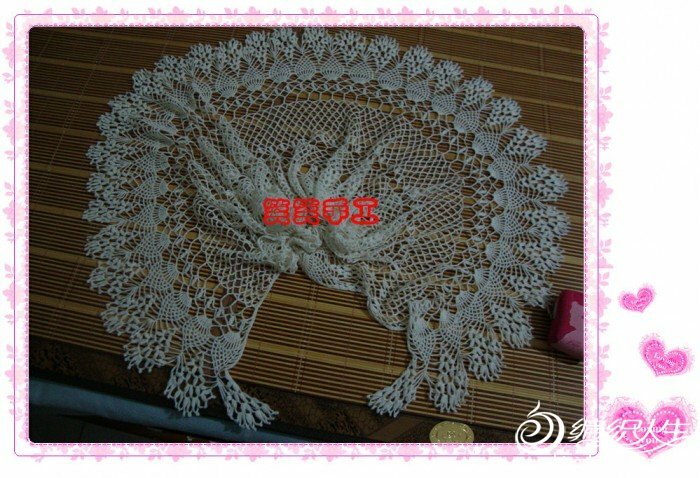 You are looking a unique gifts for Chrismas, i thinks snowflakes scarf is good idea.